Is the clutter in your home driving you crazy? Do you need help down-sizing, minimizing or organizing? 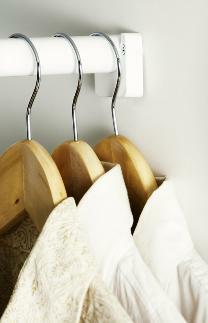 Are your closets over-flowing with items you don't need or use? Do you buy duplicates because you can't find what you are looking for? Accomplish more at work and at home? Gain control of your surroundings? benefit from the services of a Professional Organizer! numerous areas of our home. and quickly find what you need.